What is the Jar of Awesome? 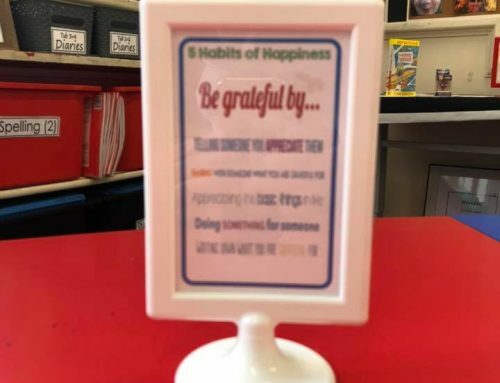 Are you someone who is looking for ways to build positive habits in your life, your families life and your class’s life? If so, the Jar of Awesome is a very cool activity to do just that. 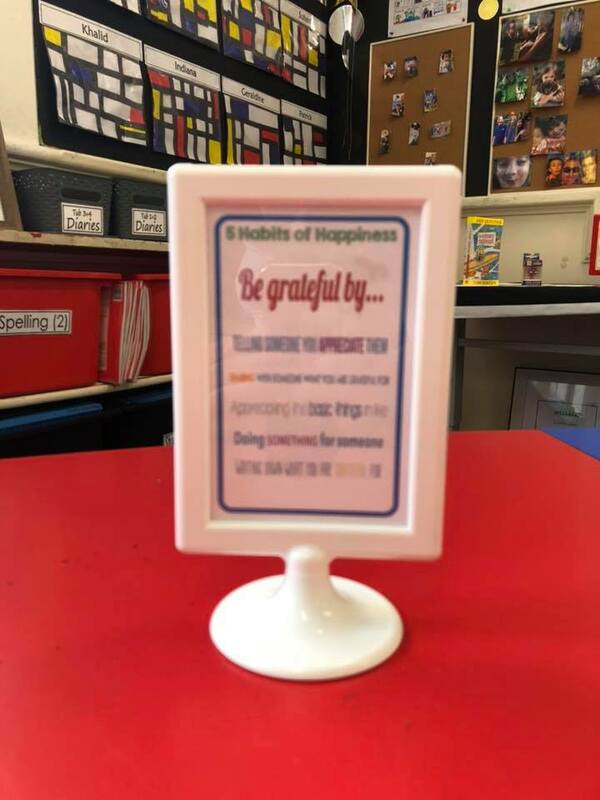 It is brilliant for the classroom and home. At the end of the day at school or with your family at night, write down on a small piece of paper something that happened during the day that was awesome, no matter how big or small. When you are feeling down or uncreative or whatever it might be, go back through the JAR OF AWESOME and read over the piece of paper. The Jar of Awesome is a really easy habit to create. It allows you and your students/children to feel good about yourself/themselves and to feel happy. And when you feel good about yourself, you are more creative and are able to focus, therefore producing at a more optimum level. and have more fulfilling relationships with friends, family and colleagues. 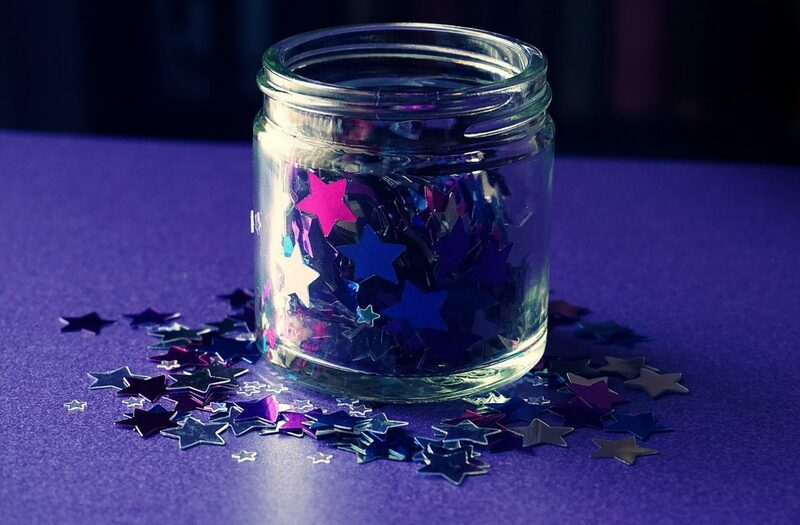 The Jar of Awesome is another engaging option to help cultivate positive habits. Please share your experience with the Jar of Awesome activity by commenting below.